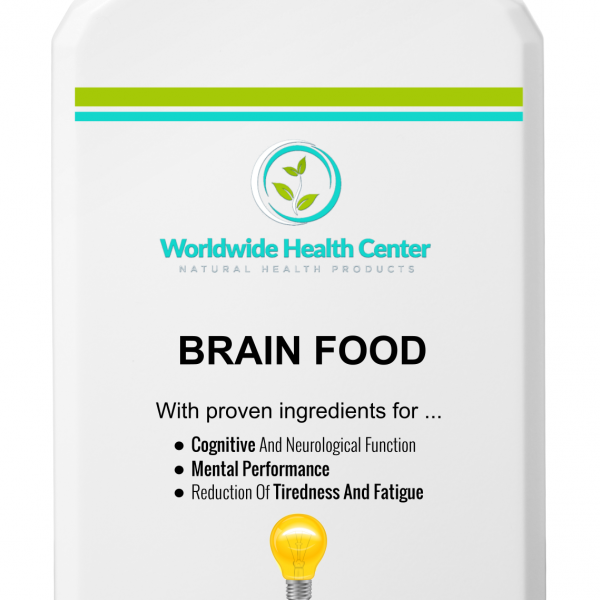 BRAIN FOOD is a powerful food supplement for the brain – a natural nootropic and nutritional cognitive enhancer. And more! 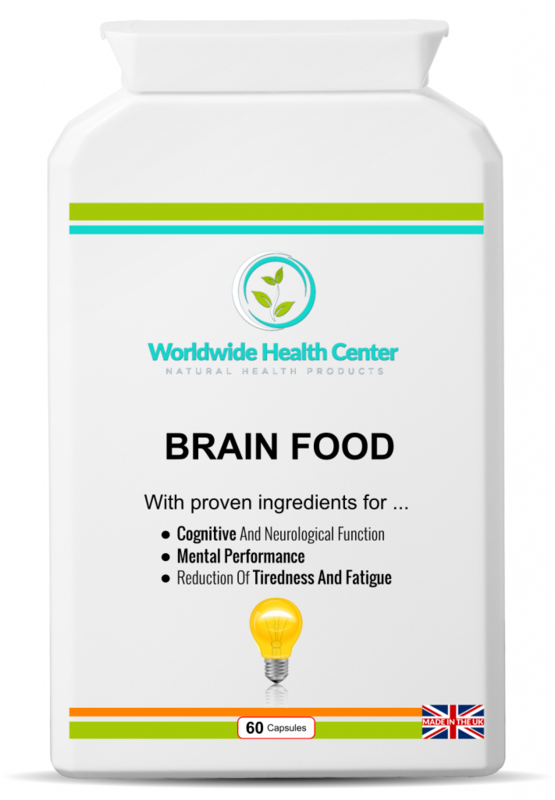 It can support your ability to think more clearly and provides valuable additional nutritional energy to your brain and body – with a number of scientifically backed and EFSA approved health claims. Ingredients: Docosahexaenoic acid (DHA) (Vegetable Source) (Soya, Milk); Capsule Shell: Hydroxypropyl Methylcellulose (HPMC); Brown Rice Flour; N-Acetyl L-Carnitine; Caffeine Anhydrous Pure; L-Theanine; L-Tyrosine; Guarana Extract (Starch); Choline Bitartrate; Anti-caking Agent: Magnesium Stearate (vegetable source); Phosphatidyl Serine (Soya); Phosphatidylcholine (Soya); Ashwagandha Extract; Bacopa Monnieri Extract; Green Tea Extract (95% Polyphenols); Korean Panax Ginseng Extract 80% Ginsenocides; Turmeric 95%; Rosemary Leaf Extract; Nicotinamide (Niacin); Zinc Citrate; Pantothenic Acid (D-Calcium Panthonate); Black Pepper Extract 95% Piperine; Ginkgo Leaf Extract (Starch); Cinnamon Extract; Vitamin B12 Pure (Cyanocobalamin); Folic Acid; Potassium Iodide. ALLERGY ADVICE: for allergens, see ingredients in bold. Not suitable for persons with an allergy to soya or dairy. Zinc: Zinc contributes to the maintenance of normal bones, the normal function of the immune system, the protection of cells from oxidative stress, the maintenance of normal hair, nails and skin, normal DNA synthesis, normal acid-base metabolism, normal carbohydrate metabolism, normal cognitive function, normal fertility and reproduction, normal macronutrient metabolism, normal metabolism of fatty acids, normal metabolism of vitamin A, normal protein synthesis, the maintenance of normal testosterone levels in the blood, the maintenance of normal vision and it has a role in the process of cell division. Click here and here for EFSA scientific opinions. Vitamin B12 (cyanocobalamin): Vitamin B12 contributes to normal energy-yielding metabolism, normal functioning of the nervous system, normal homocysteine metabolism, normal psychological function, normal red blood cell formation, normal function of the immune system, the reduction of tiredness and fatigue and it has a role in the process of cell division. Click here, here and here for EFSA scientific opinions. Vitamin B3 (niacin): Vitamin B3 contributes to normal psychological function, normal energy-yielding metabolism, normal functioning of the nervous system, the maintenance of normal mucous membranes, the maintenance of normal skin and the reduction of tiredness and fatigue. Click here and here for EFSA scientific opinions. Vitamin B5 (pantothenic acid): Vitamin B5 contributes to normal energy-yielding metabolism, normal mental performance, normal synthesis and metabolism of steroid hormones, vitamin D and some neurotransmitters, and the reduction of tiredness and fatigue. Click here and here for EFSA scientific opinions. Folic acid: Folic acid contributes to normal psychological function, the normal function of the immune system, thereduction of tiredness and fatigue, normal homocysteine metabolism, normal amino acid synthesis, normal blood formation, the process of cell division and maternal tissue growth during pregnancy. Click here and here for EFSA scientific opinions. 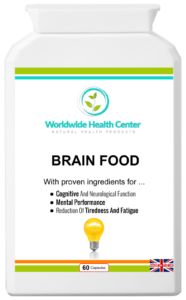 Choline: Choline is a water-soluble nutrient. 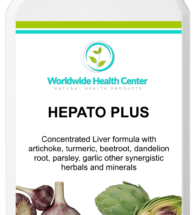 It is usually grouped within the B-complex vitamins. Humans cannot produce choline, and therefore must source it through their diet. Choline contributes to normal lipid metabolism.Click here for EFSA scientific opinion. Iodine: Iodine contributes to normal energy-yielding metabolism, the normal production of thyroid hormones and normal thyroid function. Click here and here for EFSA scientific opinions. Panax ginseng: Ginseng is any one of the 11 species of slow-growing perennial plants with fleshy roots, belonging to the genus Panax of the family Araliaceae. Panax ginseng is the botanical cousin of Siberian ginseng. 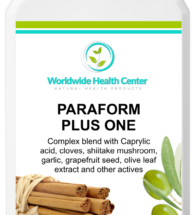 The Panax ginseng used in this food supplement is of the Korean variety. Guarana: Originally discovered by an Amazonian tribe (the Guaranis, who the fruit was named after), Paullinia cupana (guarana) contains 3 – 7% caffeine from guaranine (coffee contains between 1 and 2%). However, while this substance is chemically identical to caffeine, it has one key difference: its stimulating component is released more slowly. Bacopa monnieri: Also known as water hyssop, Bacopa monnieri is perennial, creeping herb native to the wetlands of southern and Eastern India, Australia, Europe, Africa, Asia, and North and South America. It is used in Ayurveda, where it is referred to as “Brahmi”. Ginkgo leaf: Ginkgo biloba, commonly known as ginkgo or gingko, also known as the ginkgo tree or the maidenhair tree, is the only living species in the division Ginkgophyta, all others being extinct. It is found in fossils dating back 270 million years. Native to China, the tree is widely cultivated, and was cultivated early in human history. 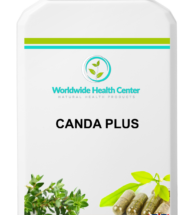 Ashwagandha root: Belonging to the same family as the tomato, ashwagandha is a plump shrub with oval leaves and yellow flowers. It bears red fruit about the size of a raisin. The herb is native to the dry regions of India, northern Africa, and the Middle East, and today is also grown in more mild climates, including the United States. Green tea: Camellia thea, or green tea, is a source of catechin polyphenols – Epigallocatechin gallate (EGCG), in particular. No added: artificial colours, flavourings, preservatives, dairy products, gluten, lactose, soya, sugar, wheat or yeast. DOSAGE: Take 2 capsules with a glass of water. 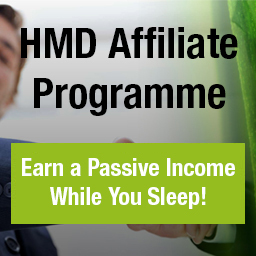 For best results, take 45 minutes before food or 90 minutes after food or as advised.